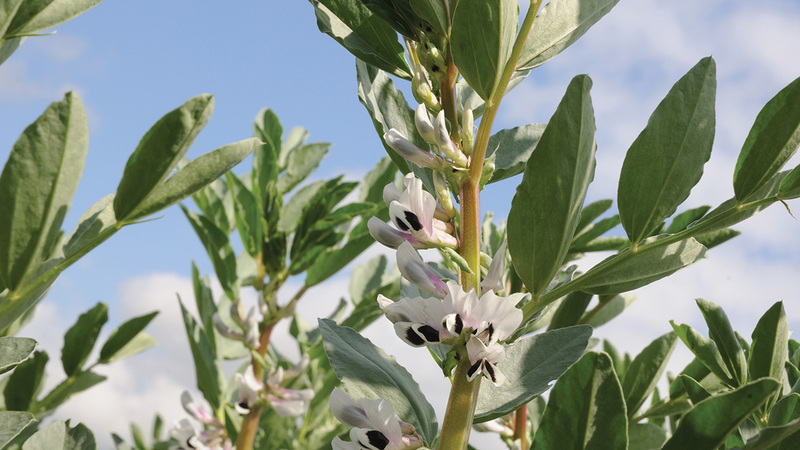 A new app for mobile phone and tablet from the Processors and Growers Research Organisation (PGRO) provides users with the latest technical information as well as pea and bean Recommended List variety guides and a new interactive pest and disease reporting tool. The app, which was launched at CropTec Show, will replace the printed Pulse Agronomy Guide, said PGRO chief executive Roger Vickers. A key feature of the app is it allows users to generate and share crop reports. Accessed via the pests, diseases and deficiencies section of the app, users can take images and write a short report, sending them from the app by email to others. The report will also automatically be sent to the PGRO Plant Clinic where a request for advice can be lodged. An anonymised incidence report will appear marked on a map of the UK on the PGRO web site alerting users to crop developments around the country. All of the app content will also be available on the PGRO web site - www.pgro.org - in the form of technical updates and other publications - including downloadable print-ready Recommended Lists of varieties if required.